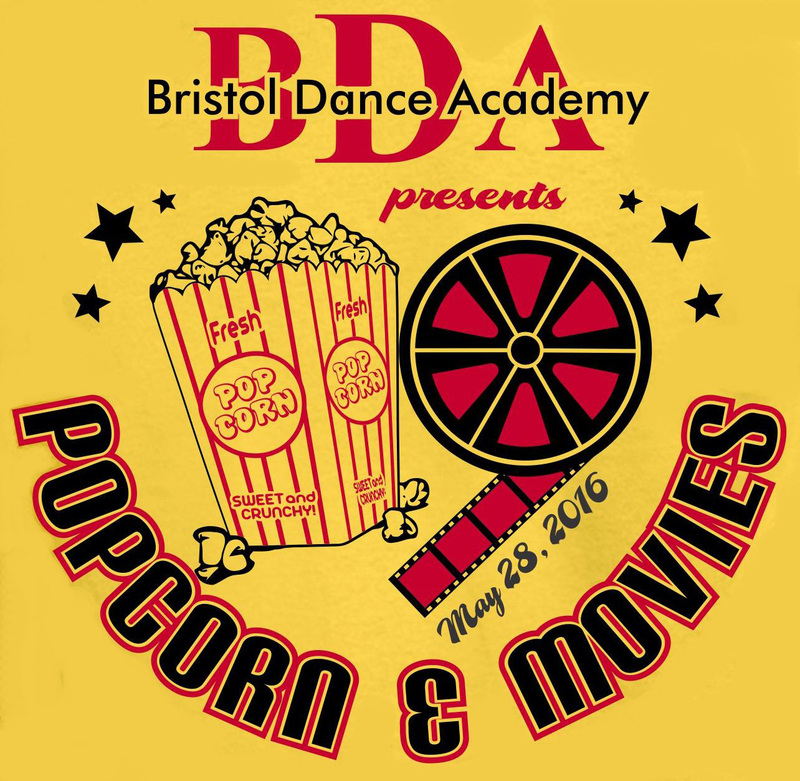 Bristol Dance Academy will have its annual Dance Recital this weekend. The event will be held at the Wellmont Regional Performing Arts Center at Northeast State Community College. The performance will start at 2pm and 7pm on Saturday May 28th. Tickets can be purchased at the door. Come out and enjoy the show.